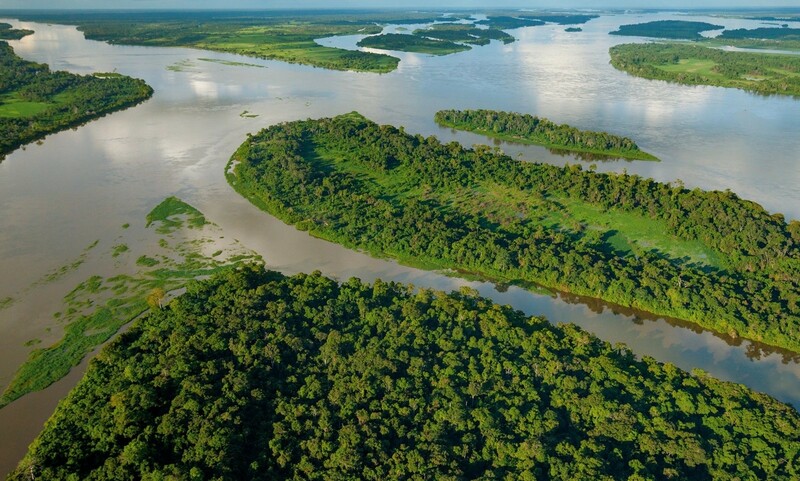 This African river is often referred to as ‘Heart of Darkness’. The 3,000-mile long waterway hosts a 75-mile-long canyon, which is known as ‘The Gates of Hell’ and are impossible to navigate. Yikes! South America’s Amazon is the longest river in the world and home to a very diverse aquatic life. 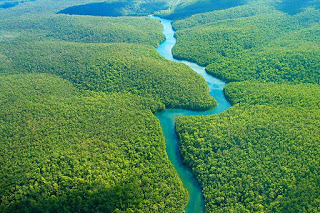 Fish can grow to abnormal sizes in these waters, but it’s the snakes which you need to be ready for – it hosts some of the biggest Anaconda snakes ever seen. Eek! 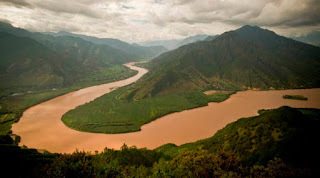 This river in China is often known as one of the most dangerous and destructive in the world. 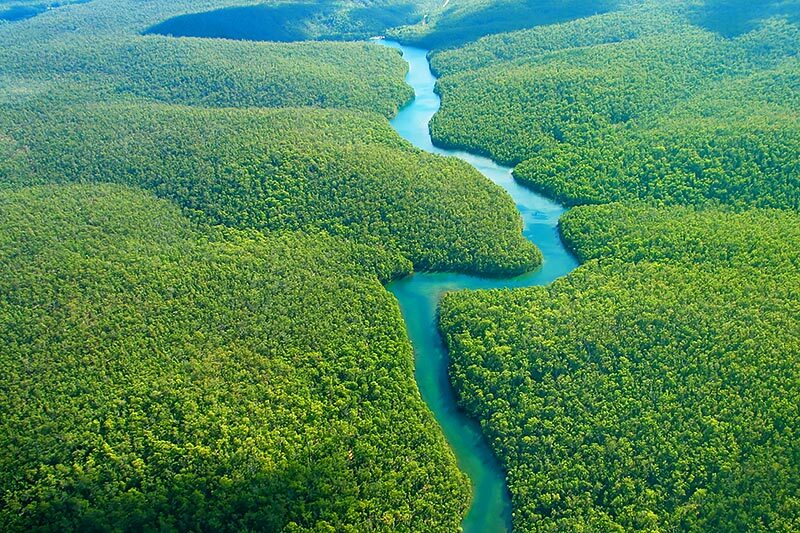 It is sometimes referred to as the ‘River of Sorrow’. It has changed its course 26 times and produced over 1,500 floods, killing millions in its path. Isn’t yellow supposed to be a color associated with happiness?! 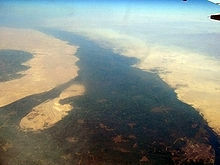 The Nile, located in northeast Africa, often competes with The Amazon river for longest river in the world. It is known to accommodate deadly snakes, spiders, crocodiles as well as diseases. Nice! 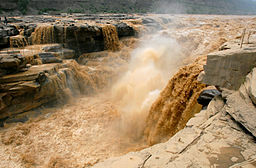 This river is a major source of income for many Chinese citizens. The ‘Three Gorge Dam’ is situated on this river, providing hydro-electricity to the Chinese population. The river is highly polluted with waste and bizarrely a section of it turned red, however, nobody seems to know why. Настоящая любовь- это важность твоего благополучия для кого-то. Настоящая любовь — это важность твоего благополучия для кого-то. Это до такой степени верно и так важно, что если ты рядом с человеком, которому не интересно, как у тебя дела, что ты делала днем, почему что-то привлекло твое внимание — этот кто-то тебя не любит. Даже если он говорит прекрасные слова и дарит самые дорогие вещи в мире, даже если клянется на все лады в своей любви. И наоборот: если кто-то интересуется тобой, ему важно, как у тебя дела, он хочет знать, что тебе нравится, и старается подарить то, что ты ждешь, — он тебя любит. Даже если говорит, что никакой любви нет, никогда не было и никогда не будет. They were to eat peaches, as planned, after her nap, and now she sat across from the man who would have been a total stranger except that he was in fact her father. They had been together again (although she couldn’t quite remember when they had been together before) for almost a hundred years now, or was it only since day before yesterday? Anyhow, they were together again, and he was kind of funny. First, he had the biggest mustache she had ever seen on anybody, although to her it was not a mustache at all; it was a lot of red and brown hair under his nose and around the ends of his mouth. Second, he wore a blue-and-white striped jersey instead of a shirt and tie, and no coat. His arms were covered with the same hair, only it was a little lighter and thinner. He wore blue slacks, but no shoes and socks, He was barefoot, and so was she, of course. He was at home. She was with him in his home in Paris, if you could call it a home. He was very old, especially for a young man: thirty-six, he had told her; and she was six, just up from sleep on a very hot afternoon in August. That morning, on a little walk in the neighbor-hood, she had seen peaches in a box outside a small store and she had stopped to look at them, so he had bought a kilo. He placed the biggest and best-looking peach on the small plate in front of the girl, and then took the flawed peach and began to remove the skin. When he had half the skin off the peach he ate that side, neither of them talking, both of them just being there, and not being excited or anything: no plans, that is. The man held the half-eaten peach in his fingers and looked down into the cavity, into the open seed. The girl looked too. The man studied the seed dweller, and so, of course, did the girl. The girl had never seen anything like it: a whole big thing made out of brown color, a knob-head, feelers, and a great many legs. It was very active too. Almost businesslike, you might say. The man placed the peach back on the plate. The creature moved off the peach onto the surface of the white plate. There it came to a thoughtful stop. “Who is it?” the girl said. “Well, we’re not going to squash him, that’s one thing we’re not going to do,” the girl said. “They’re all shut,” she said. He put on socks and shoes, and a jacket, and went out. She watched Gaston trying to find out what to do next. Gaston wandered around the plate, but everything seemed wrong and he didn’t know what to do or where to go. The telephone rang and her mother said she was sending the chauffeur to pick her up because there was a little party for somebody’s daughter who was also six, and then tomorrow they would fly back to New York. “Let me speak to your father,” she said. The girl watched Gaston on the plate, and she actually didn’t like him. He was all ugh, as he had been in the first place. He didn’t have a home anymore and he was wandering around on the white plate and he was silly and wrong and ridiculous and useless and all sorts of other things. She cried a little, but only inside, because long ago she had decided she didn’t like crying because if you ever started to cry it seemed as if there was so much to cry about you almost couldn’t stop, and she didn’t like that at all. The open halves of the peach seed were wrong, too. They were ugly or something. They weren’t clean. -Բոլորը ճչում են, երբ միջատը դուրս է գալիս խնձորի միջից, բայց դու ո՛չ ճչում ես,ո՛չ՝ բան..